The youth wrestling season officially kicks off tomorrow night! Grades PreK and K start at 5:45 PM in the old wrestling room. Grades 1st through 3rd at 5:45 PM in the new wrestling room, followed by grades 4th through 6th at 6:45 PM. A reminder that their fingernails should be trimmed and to carry in the shoes they will wear during practice. We welcome parent help during practices. Not registered yet or want more information? E-mail youthcoordinator@zmwrestling.com. 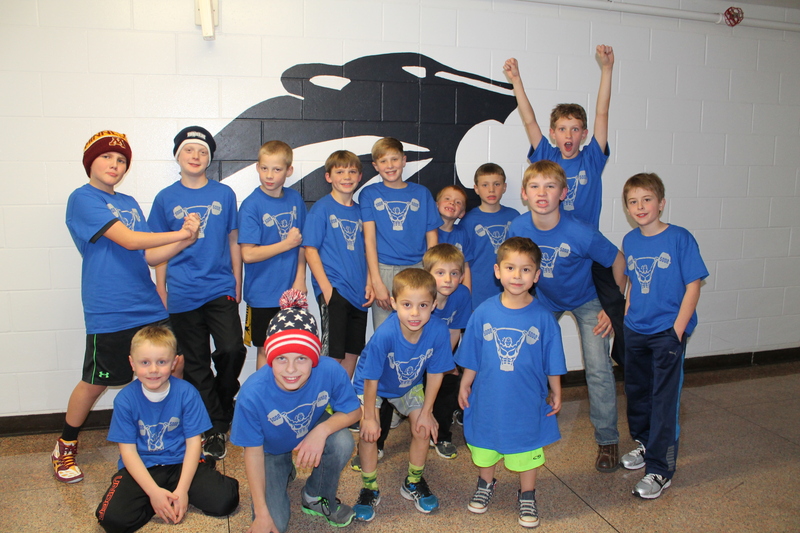 15 youth wrestlers were introduced to the crowd on Friday night before the varsity dual against Lake City. They were recognized for finishing the 5002 Club Challenge this past summer/fall. Members include: Owen Lexvold, Mason Edstrom, Samuel Moore, Leo Beyer, Lincoln Toombs, Ryan Lexvold, Isaiah O’Reilly, Isaac Moore, Kaleb Lochner, Brennan Sheda, Jent Beyer, Cain Lexvold, Gabe Tupper, Jack Krier, and Ryan Stimets. 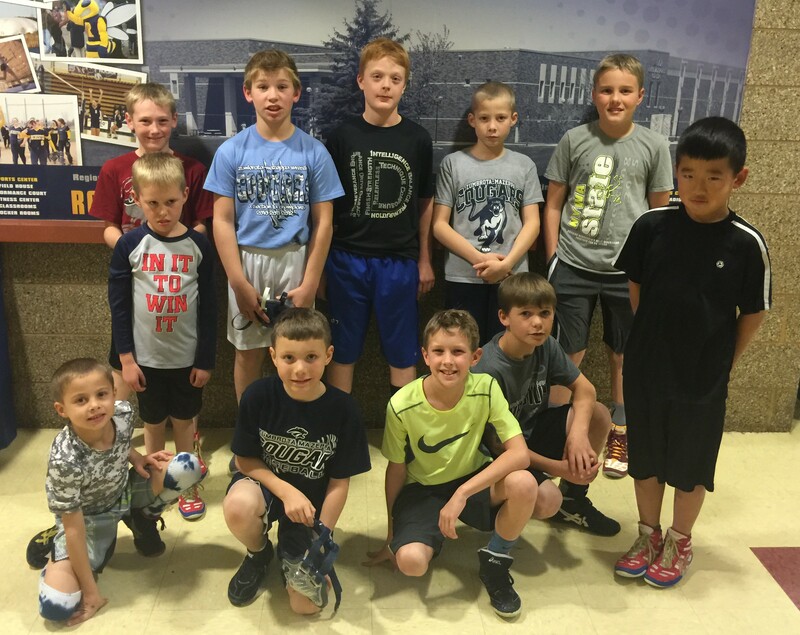 12 youth wrestlers attended the InnerDrive Wrestling practices at RCTC this fall. They were: Samuel Moore, Cain Lexvold, Jack Krier, Kaleb Lochner, Ben Murray, Lucas Schiell, Cole Schiell, Gabe Tupper, Isaiah O’Reilly, Isaac Moore, Ryan Lexvold, and Mason Edstrom (not pictured). Thursday- Youth open mat practice at 6:00 PM. Saturday- Goodhue youth individual tournament. High School @ Eau Claire. Next Next post: Team Champs!